Mangos make for a tasty, nutritious snack or side dish. 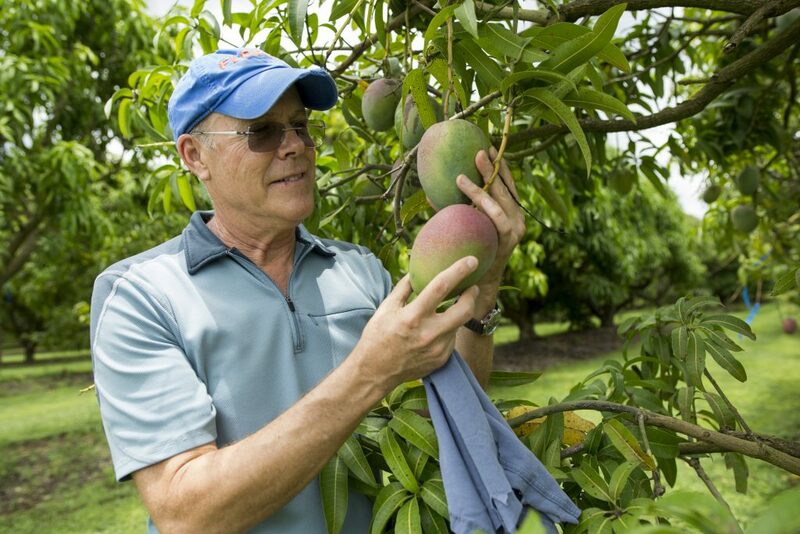 To help meet consumer demand for more flavorful mangos without grit or fibrous flesh, University of Florida (UF) scientists will try to identify superior varieties so mango producers can choose the best types of the fruit to grow in the Sunshine State. Some South Florida farmers already grow mangos, but researchers with the UF Institute of Food and Agricultural Sciences (UF/IFAS) and other UF colleagues want to increase demand by eventually breeding new mango varieties to improve the taste and aroma of the fruit. With a $1.8-million, four-year U.S. Department of Agriculture grant from the National Institute of Food and Agriculture, several UF researchers will study the biochemistry and genetics of mango smell and flavor, laying the groundwork for breeding new mango varieties for Florida growers. UF/IFAS researchers will work with the UF Center for Smell and Taste on the project. Yu Wang, a UF/IFAS assistant professor of food science and human nutrition at the Citrus Research and Education Center, said researchers hope to identify the best qualities in Florida-grown mangos. Alan Chambers, a UF/IFAS assistant professor of genetics and plant breeding at the Tropical Research and Education Center (TREC), will link that information with the genes of these mango varieties. Mangos are already popular among U.S. consumers. Imports of mangos have increased by an average of 5.5 percent annually since 2003, according to UF/IFAS economists. In addition, the U.S. per capita consumer consumption of mango fruit has increased from 1.2 pounds per person in 1996 to 4.8 pounds in 2013, according to the National Mango Board. “The potential to expand U.S. mango consumption in the U.S. is partly due to increased demand, driven by immigration from nations where these fruits are common and by the broadening palates of the American public,” said Jonathan Crane, a UF/IFAS professor of horticultural sciences and Extension tropical fruit specialist stationed at TREC. 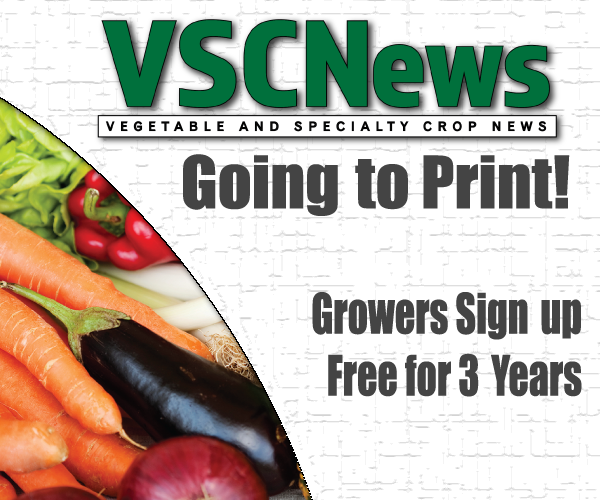 Those who may benefit include citrus and avocado producers who are looking for alternative crops because of the loss of citrus and avocado acreage caused by devastating diseases, said Crane, also a researcher on the project. Lisa House, a UF/IFAS professor of food and resource economics and Steven Munger, professor and vice chair of the department of pharmacology and therapeutics at the UF College of Medicine and director of the Center for Smell and Taste, will also conduct research for the study.